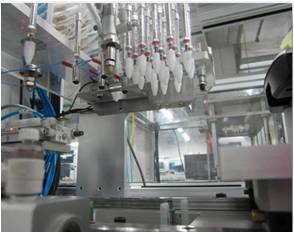 The tester is designed and produced by Pansino, which can complete fully and multiple functional test of the UUTs with a high accuracy and efficiency. VOIP is a high-tech product for communicating based on internet protocol, which combined a group of functions such as recording\video\mutil-media interact\network communication and so on. 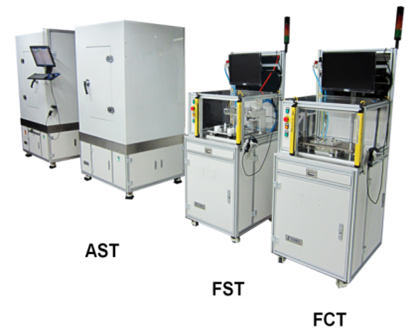 Automatic Testing system for VOIP insists of three subsystems: FCT(Circuit-board Functional Test), FST(System Functional Test), and AST(Acoustics System Functional Test). 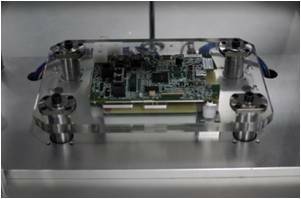 Based on standardized electrical interface, the FCT apply to different type of circuit- board of VOIPs; based on motion and vision technology, the FST is mostly automatic test and change UUTs quickly. 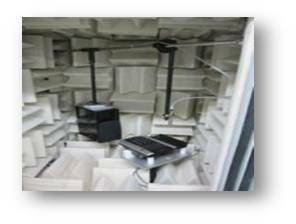 In AST, there is a sound attenuation chamber to build a professional acoustics environment, to test the audio characteristics of the microphone and speaker, which is very important for VOIP. Please enter your information below and a representative from Beijing Pansino Measurement & Control Technology Co., Ltd. 北京中科泛华测控技术有限公司 will contact you.